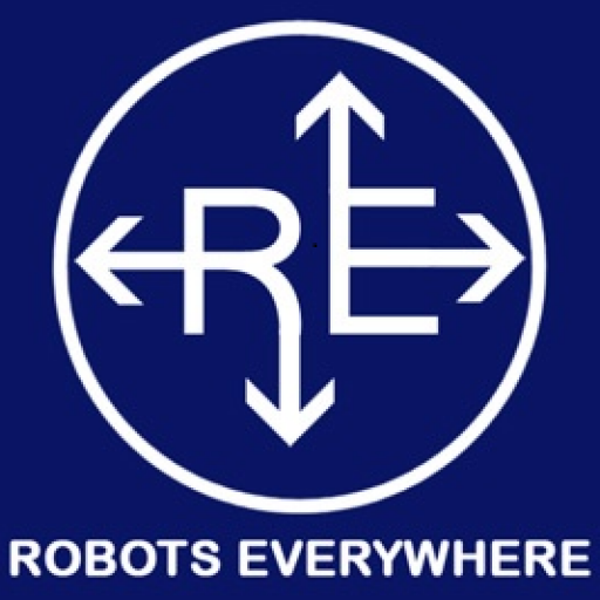 I run http://www.robots-everywhere.com and make robots and lasers for a living. Most recently, I have assisted the folks at www.landminefree.org with their project. To participate in the contest. I want to resurrect my long range crawler design. You are about to report the user "Matteo Borri", please tell us the reason.